If Southerners want a Symbol, Why not the Moultrie Liberty Flag? There was a rash of Confederate flag removals on Wednesday. The governor of Alabama had it removed from the statehouse. The governor of Virginia recalled vanity plates with the flag on them. Some Mississippi legislators proposed removing it from the state flag. Amazon, E-Bay and other retailers announced they would not carry the flag or memorabilia with the flag on it. Dismayed supporters of the flag said it represented Southern “valor” in the Civil War. 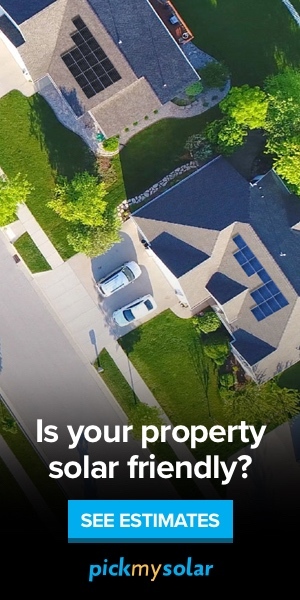 Here’s an idea. If Southerners want a regional symbol of pride and valor, why not go back to the Moultrie or Liberty flag? Thus, African-Americans served in one branch of the Continental military under this flag and can take pride in it, and in their role in beginning the process of establishing liberty in the South, a role that continued in the 1860s and the 1960s, through to today. In 1775, Colonel William Moultrie was asked by the Revolutionary Council of Safety to design a flag for the South Carolina troops to use during the American Revolutionary War. 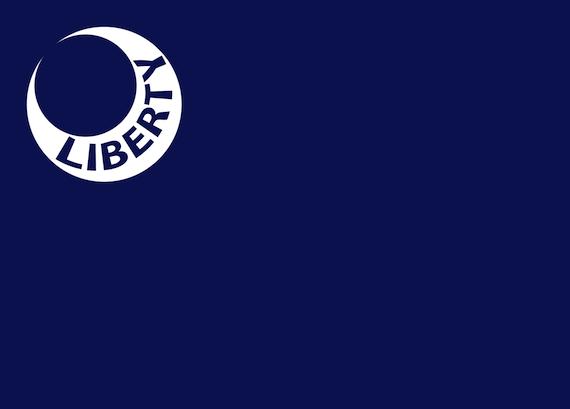 Moultrie’s design had the blue of the militia’s uniforms and the crescent. It was first flown at Fort Johnson. This flag was flown in the defense of a new fortress on Sullivan’s Island, when Moultrie faced off against a British fleet that hadn’t lost a battle in a century. In the 16-hour battle on June 28, 1776, the flag was shot down, but Sergeant William Jasper ran out into the open, raising it and rallying the troops until it could be mounted again. This gesture was so heroic, saving Charleston, South Carolina, from conquest for four years, that the flag came to be the symbol of the Revolution, and liberty, in the state and the new nation. N.B. Branches of the author’s family have been in the Shenandoah Valley in Northern Virginia since the 18th century and both his parents were born there.